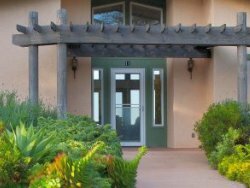 Flower A. Newhouse, mystic, seer, and metaphysical teacher, brings the clarity of her developed processes of creative meditation. Here is one who speaks out of the vastness of her own experience and experiments in the art of mediation-a master technician in this enlightening science of concentration and unfoldment. 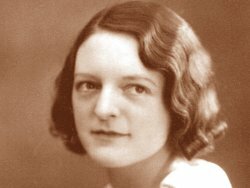 Through the totality of her consciousness, she brings to the listener varied techniques and creative approaches to the experience of mediation. 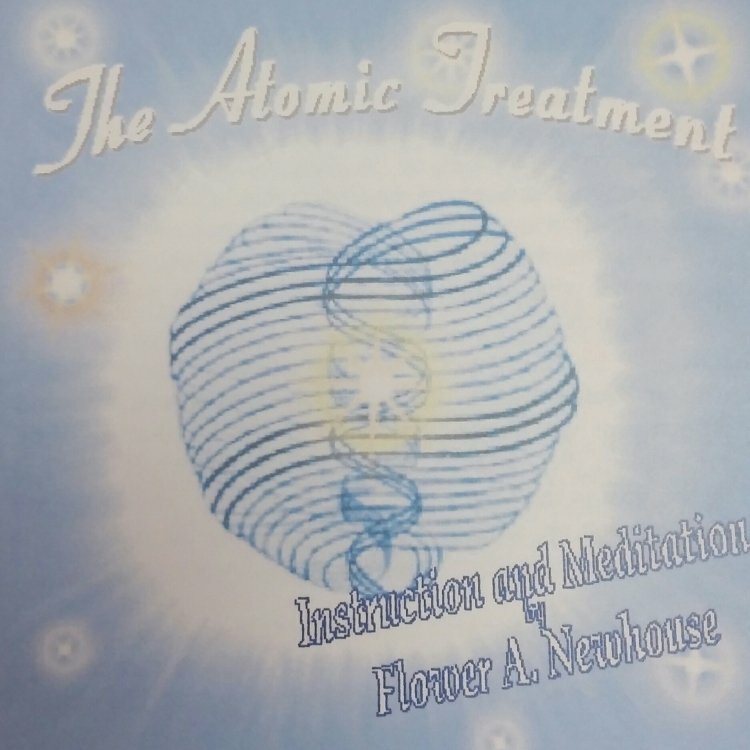 Atomic Treatment Meditation by Flower A. Newhouse with music by Kristopher Stone. Brings forth healing and renews the frequencies of the atomic intelligences which compose your being. 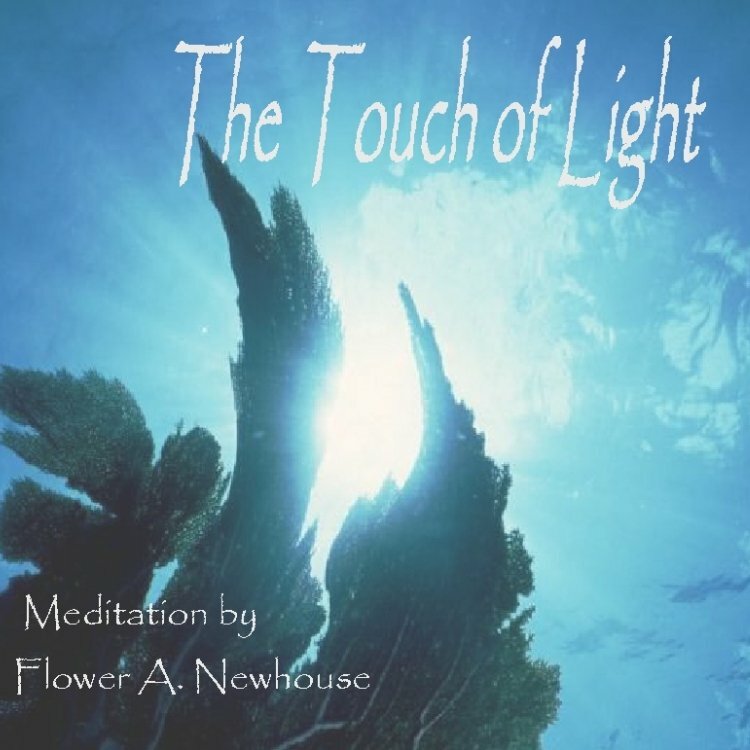 Light Treatment Meditation by Flower A. Newhouse. 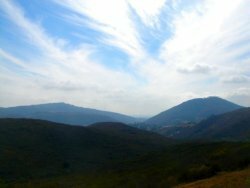 The more Light we wield and the more we bless with Light, the more our own Inner Bodies radiate Light. 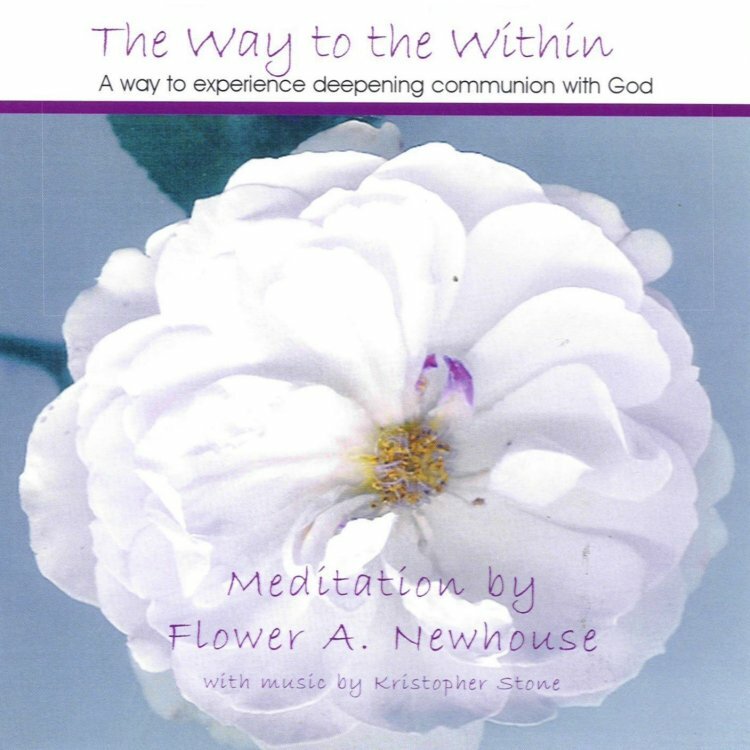 Alignment Technique Meditation by Flower A. Newhouse with music by Kristopher Stone. 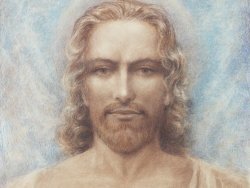 A way to experience spiritual peace and joy through a deepening communion with God.